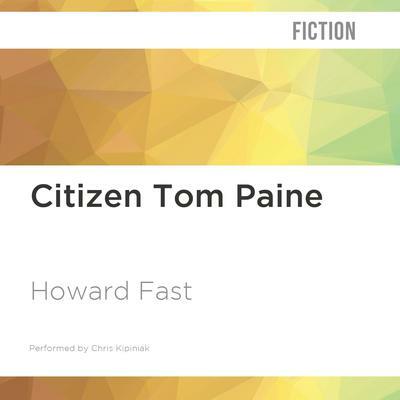 Among Howard Fast's historical fiction, Citizen Tom Paine—one of America's all-time bestsellers—occupies a special place, for it restored to a generation of readers the vision of Paine's revolutionary passion as the authentic roots of our national beginnings. 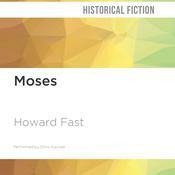 Fast gives us "a vivid picture of Paine's mode of writing, idiosyncrasies, and character-generous, nobly unselfish, moody, often dirty, frequently drunken, a revolutionist by avocation" (Library Journal). 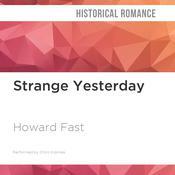 Howard Fast (1914–2003) was one of the most prolific American writers of the twentieth century. 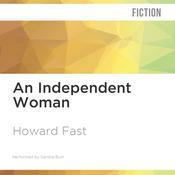 He was a bestselling author of more than eighty works of fiction, nonfiction, poetry, and screenplays. The son of immigrants, he grew up in New York City and published his first novel upon finishing high school in 1933. In 1950, his refusal to provide the United States Congress with a list of possible Communist associates earned him a three-month prison sentence. 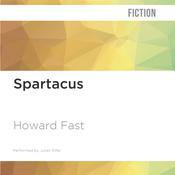 During his incarceration, he wrote one of his best-known novels, Spartacus. Throughout his long career, he matched his commitment to championing social justice in his writing with a deft, lively storytelling style.